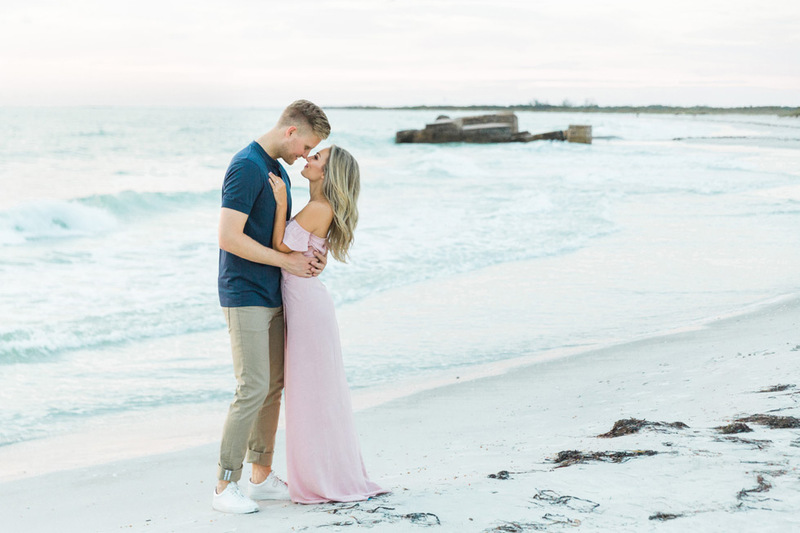 Megan + Sebastian’s Engagement Featured on Coastal Bride! 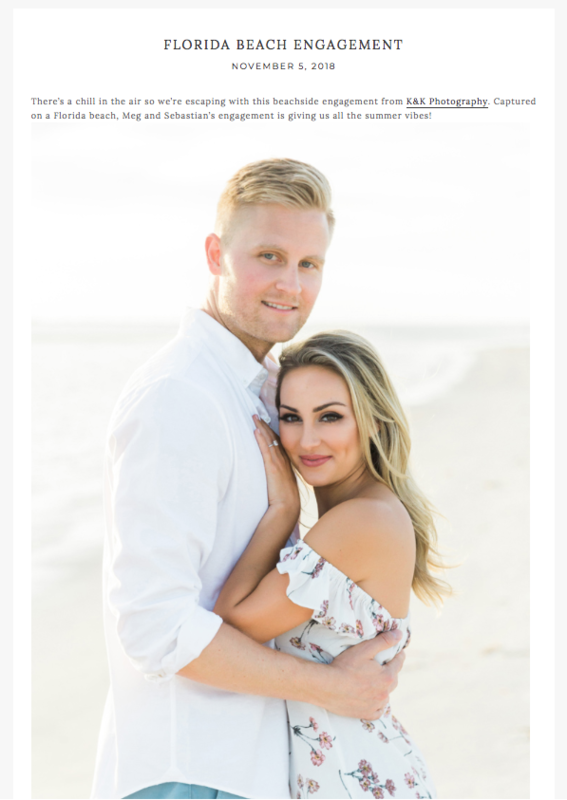 We are always so excited to see our couples amazing engagements and weddings get published, and we’re pleased to announce that Megan + Sebastian’s gorgeous engagement session at Fort De Soto was recently highlighted on Coastal Bride! Megan + Sebastian are getting married next year in the Charleston area, but we were lucky to get to photograph their engagement session in Florida earlier this year. They met up with our Master Photographer Cornelia at one of our favorite locations, Fort De Soto in St. Pete Beach, and as you can see, the results were magical! We’re so excited to share a few of our favorites here again! Thank you for featuring Megan + Sebastian’s amazing engagement session, Coastal Bride!